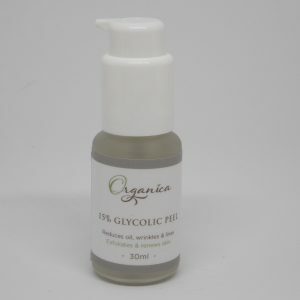 Organica Skin care have a great range of facial serums to increase & heal acne, reduce wrinkles & lines, firms, lifts & tightens saggy skin, reduce oil & pore size, calm redness & sensitivity or nourish dry skin. 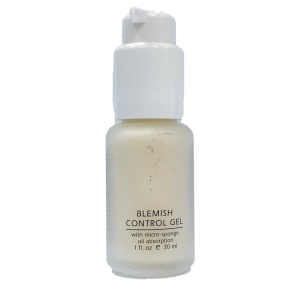 Blemish Control Gel used to reduce acne & red old pigmentation acne scars, pimples & blemishes, heal & sooth troubles skin. Cleanse with active cleansing gel, deep pore clarifying or gentle gel cleanser 2 times morning & night. Apply blemish control gel morning & night & followed by blemish control, hydrating, probiotic, balancing or clarifying cream. 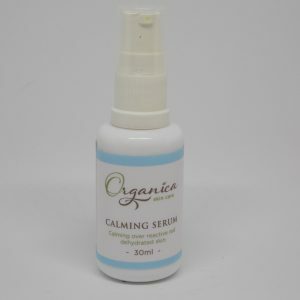 Calming Serum used for sensitive combination- dry skin. Cleanse with gentle gel, azulen or chamomile cleanser. Then serum. 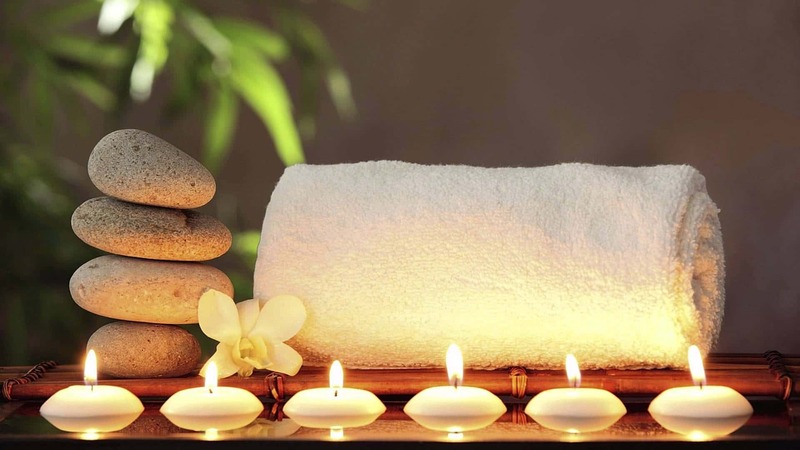 Apply Hydrating cream for oily sensitive skin. Probiotic cream for combination sensitive skin. Azulen cream for very red normal – dry skin. 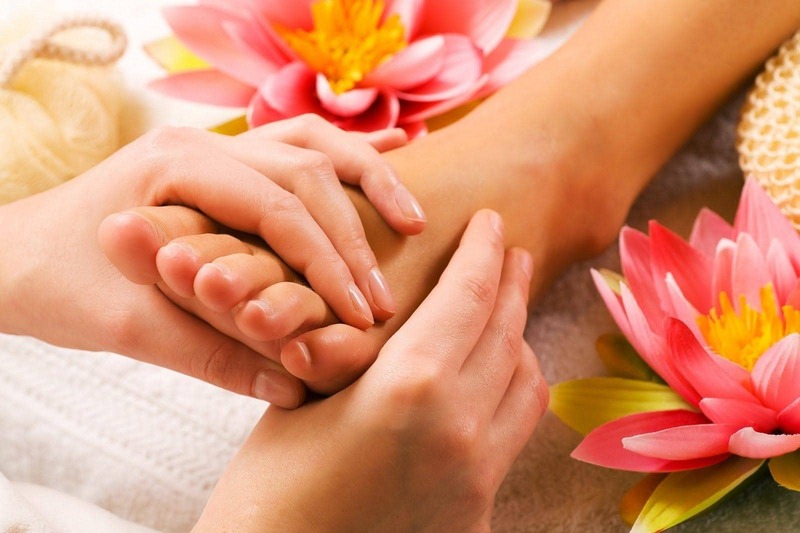 Revitalising cream for dry sensitive skin. Nourishing Serum for a dry skin. 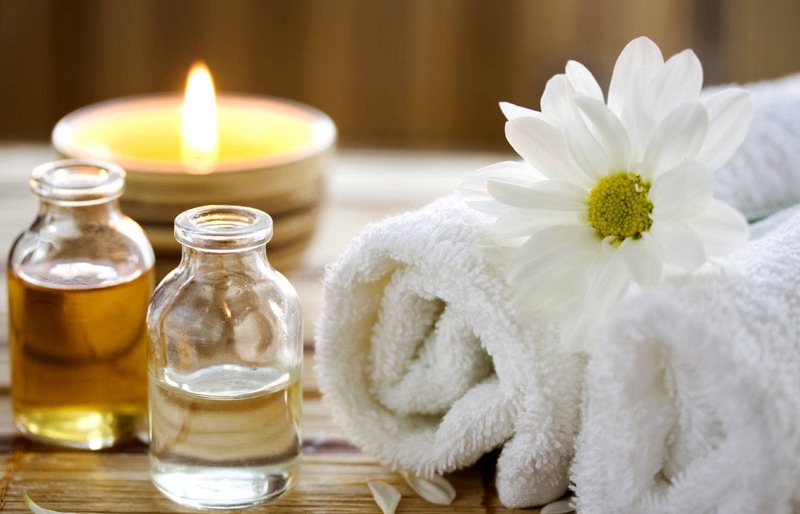 Cleanse with chamomile, anti aging, milk or multi fruit cleanser. Nourishing serum. Creams normal – dry skin Revitalising, Regeneration cream for very dry skin. 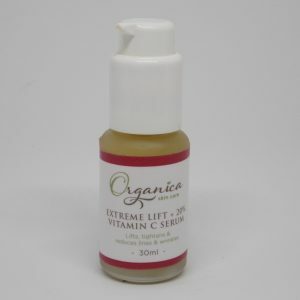 Lift + 20 Vitamin C Serum is for wrinkles, lines, collage renewal & skin brightening. Any cleanser, Lift serum. Best use with anti aging cream, anti wrinkle or new skin glycolic cream. Anti aging face lift Cream can also be used as a serum under anti wrinkle cream or new skin glycolic cream. Clarifying Cream can be used like a serum under probiotic cream to boost hydration, calm sooth & minimise pores. 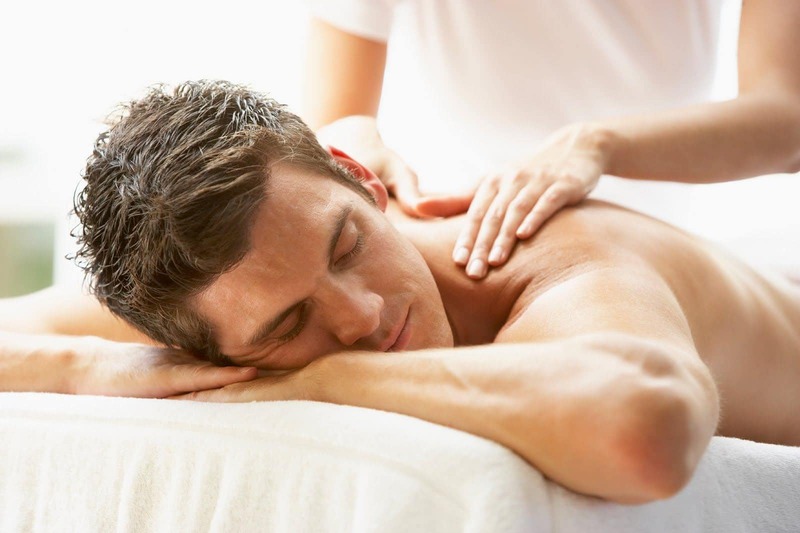 Delicate Cream can be used under azulen cream like a serum as well for extra hydration & soothing. Calming serum has many calming, healing & soothing ingredients with allantoin, olive, MSM, hyaluronic acid, Vitamin E to reduce redness, capillaries, sensitivity.